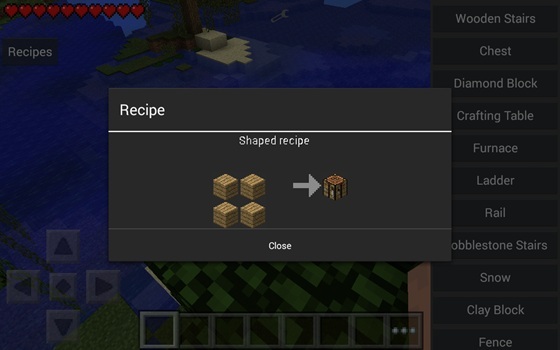 Mod CraftGuide - find out all the recipes in the MCPE! 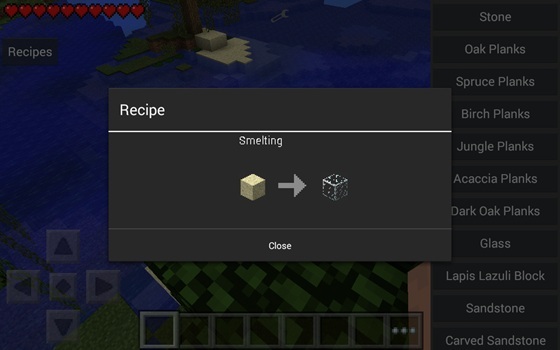 For-Minecraft.com » Mods for Minecraft Pocket Edition » Mod CraftGuide - find out all the recipes in the MCPE! This mod will allow you, beginners, learn all the recipes craft items in the game. A very useful thing, no need to climb on sites, all at your fingertips and with pictures! Recommended! 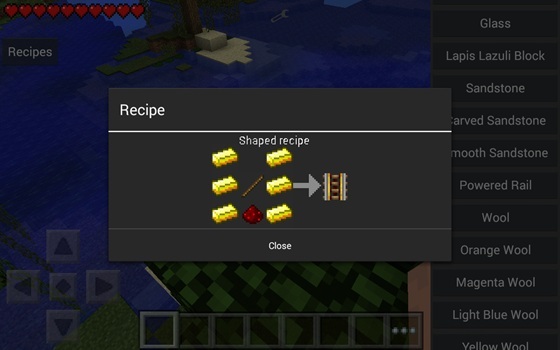 Yeah does it work for crafting recipe for mods?? ?